We recently reviewed Bitdefender Total Security 2019 and Bitdefender Internet Security 2019, but Bitdefender released another product. Bitdefender Antivirus Plus doesn’t have all the advanced features that other products have, but it still offers great protection for most users. 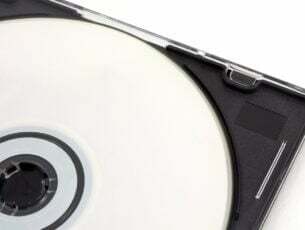 Bitdefender Antivirus Plus 2019, what does it have to offer? Just like the other members of the BitDefender family, Bitdefender Antivirus Plus 2019 offers advanced real-time protection against all types of malware. Of course, multi-layer ransomware protection is still available, so your PC will remain safe from ransomware attacks. Rescue Mode feature is still present, so if your system is infected by a rootkit, you can boot to a safe environment and prevent all malicious applications from booting with your system. 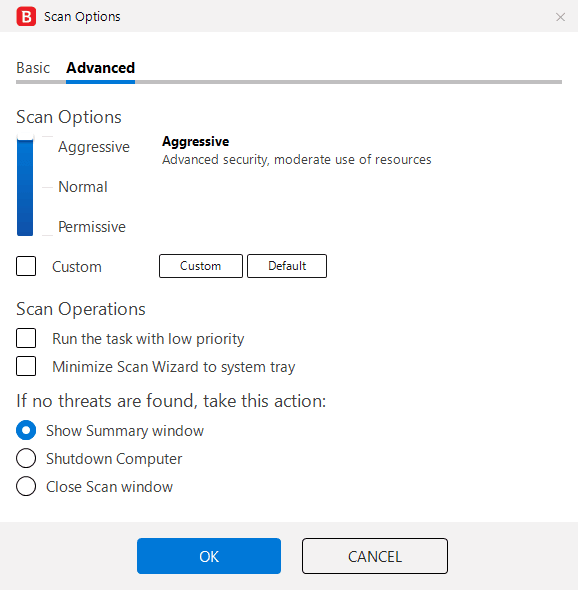 Advanced Threat Defense feature is also available allowing Bitdefender Antivirus Pro 2019 to analyze application behavior in real-time and inform you if anything suspicious occurs. Similarly to other members of BitDefender family, Bitdefender Antivirus Plus 2019 offers Web Attack Prevention feature that informs you if any of your search results is malicious. Thanks to this feature, you’ll never visit a malicious website by accident again. Anti-phishing and anti-fraud features are still present, so you’ll be certain that your personal information is safe at all times. The application also has a Social Network Protection feature that will help you identify malicious links on social networks. If you’re concerned that malicious users might obtain your personal or banking information, we’re pleased to inform you that Bitdefender Antivirus Plus 2019 has a Safe Online Banking feature. Thanks to this feature, you can make safe purchases in a dedicated and secure browser. 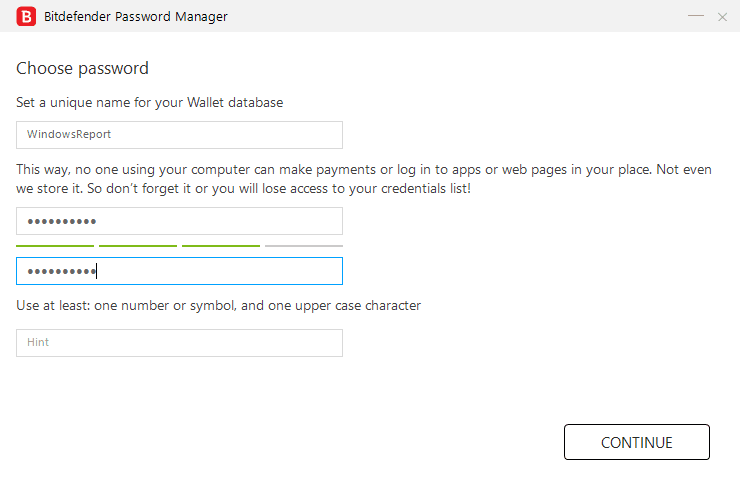 If you’re concerned about your privacy, we’re happy to inform you that Password Manager is still available. Using this feature you can store all your passwords, personal information, and other important data, and use it to instantly log in to certain websites or to fill forms. Of course, all your data is password protected, so other users won’t be able to access it. 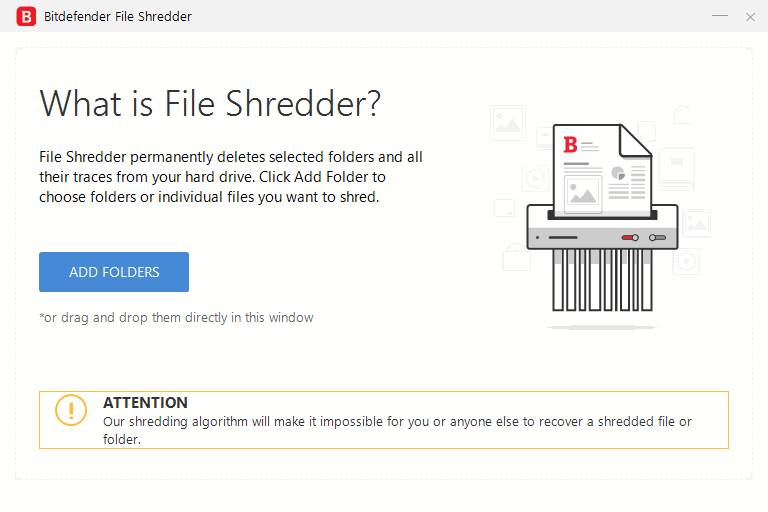 The application also has a File Shredder feature allowing you to permanently delete any file from your PC in just a couple of clicks. Vulnerability Assessment feature is also there allowing you to see potential vulnerabilities on your system, including missing system updates, missing passwords or outdated applications. VPN is available in this version as well, but you’re limited to 200MB per day and forced to use a random server. If you want to remove these limitations, you’ll have to purchase a VPN subscription. Just like all other applications from Bitdefender family, Bitdefender Antivirus Plus 2019 uses Bitdefender Photon technology in order to optimize hardware usage and bring maximum performance. 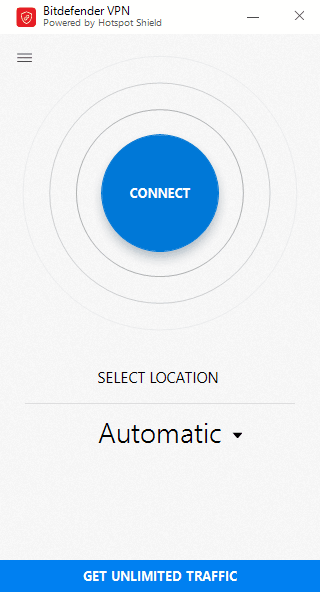 The application also supports cloud scanning allowing your system to use its resources for other important tasks. The application also has Battery Mode that will automatically tweak your system settings in order to save your battery. If you enjoy in multimedia or games, there are Game and Movie modes available, so your multimedia experience won’t suffer due to your antivirus. For the most part, Bitdefender Antivirus Plus 2019 offers the same features as Bitdefender Internet Security, but unfortunately, some important features are missing. The most notable missing feature is the firewall, so if you want to control which applications have Internet access, you’ll have to use Windows Firewall instead. Safe Files feature is also missing, so you can’t lock your files and prevent other applications from opening them. Another missing feature is File Encryption, so if you want to encrypt your files and prevent other users from opening them, you’ll need to use a third-party application. Wi-Fi Security Advisor and Webcam Protection features are also missing, but most users probably won’t miss them too much. Another feature that is missing from this version is Parental Control, so if you want to monitor and limit the computer usage for your kids, you’ll need to consider a different software. Anti-Theft feature isn’t available in this version, so if you want to keep track of your devices, you might want to consider using a different software. Bitdefender Antivirus Plus 2019 is missing certain features, most notably Anti-Theft, Parental Control, and Firewall. This isn’t a major problem since you can use other applications that offer the same functionality. 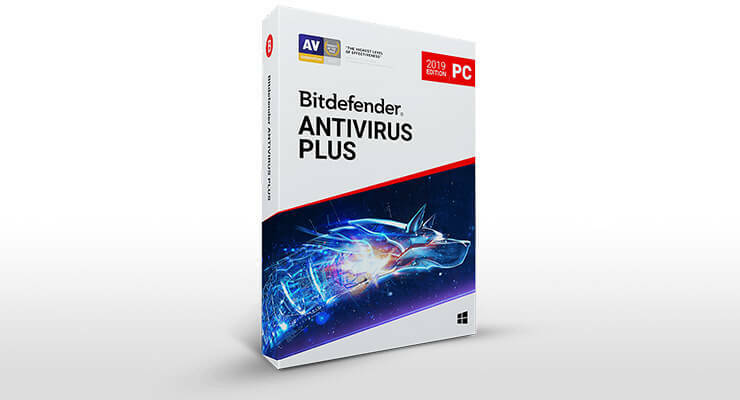 In addition to the missing features, we have to mention that Bitdefender Antivirus Plus 2019 is available only on Windows. If you want a multi-platform security solution, Antivirus Plus might not be for you. 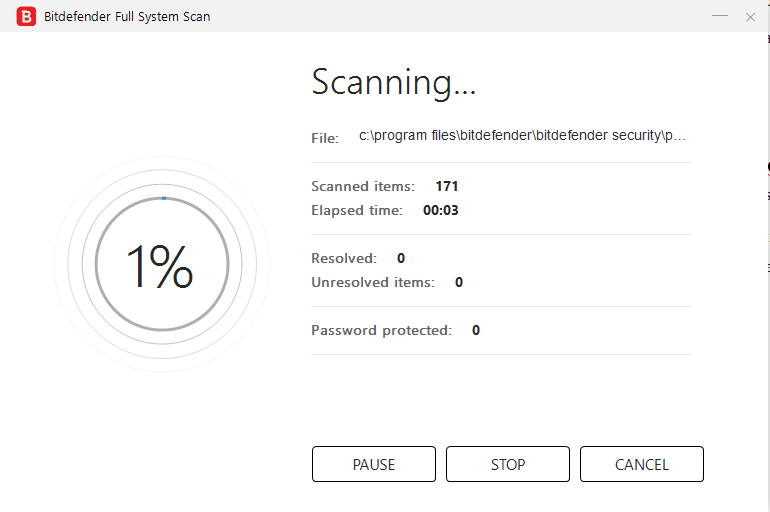 Bitdefender Antivirus Plus 2019 offers high-quality protection that we expect from Bitdefender, but it’s missing a couple of somewhat important features. However, Bitdefender Antivirus Plus 2019 is the most affordable out of all Bitdefender products, which is definitely a plus. If you’re a home user that wants a solid antivirus protection without any advanced features, or if you simply want an affordable but reliable antivirus, Bitdefender Antivirus Plus 2019 is just what you need.